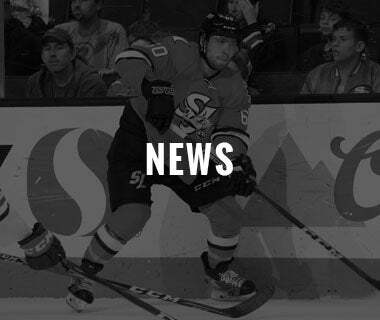 SAN JOSE - The San Jose Barracuda (@SJBarracuda), proud American Hockey League (@TheAHL) affiliate of the National Hockey League's (@NHL) San Jose Sharks (@SanJoseSharks), will be honoring the history of the Sharks primary affiliates in 2018-19 by wearing specialty throwback sweaters of the Kansas City Blades, Kentucky Thoroughblades, Cleveland Barons, Worcester Sharks and San Jose Barracuda. 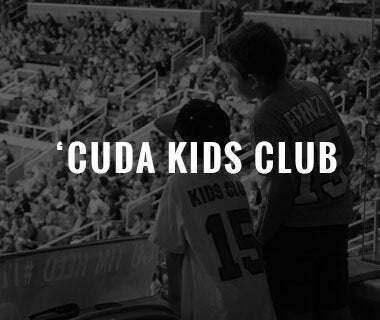 Three of the five throwback games will feature replica jersey giveaways (Worcester, Cleveland, and Cuda Orange) to the first 4,000 fans and each affiliate night will include complete social media and in-arena rebranding. 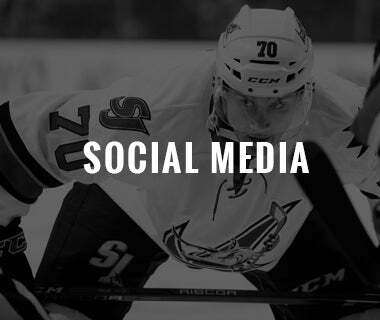 Also, throughout the season the Barracuda will have throwback content on all social media channels including throwback images, affiliate trivia and fun facts. 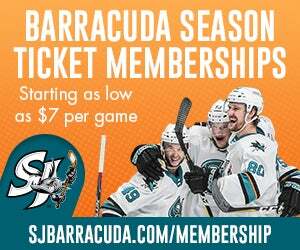 Plus, feature stories and videos about the affiliates will be made available on both SJBarracuda.com and the Barracuda media channels. 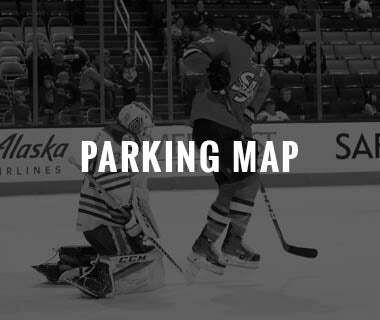 In addition, various alumni from each era will be honored throughout each game, including Sharks legends Douglas Murray (CLE), Jonathan Cheechoo (CLE), Tom Pederson (KC), Evgeni Nabokov (KEN), Dan Boyle (KEN), and long-time Sharks equipment manager Mike Aldrich (KC). 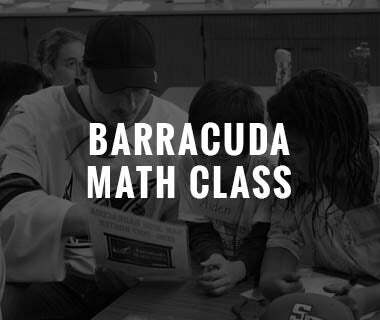 It all kicks off on Sunday, November 18 at 5 p.m. when the Barracuda will become the Cleveland Barons for a night, Sharks affiliate from 2001 to 2006. 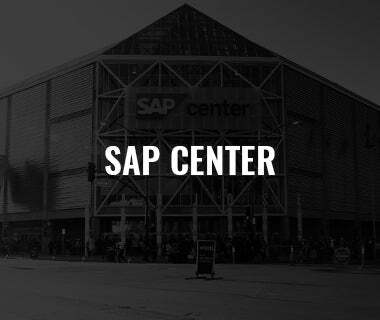 The game will feature complete rebranding on social media and within SAP Center at San Jose and the first 4,000 fans will receive a replica Cleveland Barons jersey. 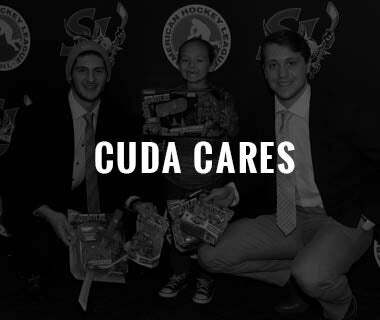 The second game in our affiliate throwback series is set for Sunday, December 9 at 5 p.m. when the Barracuda host the Bakersfield Condors and will rebrand as the Kansas City Blades, IHL affiliate from 1991 to 1996. 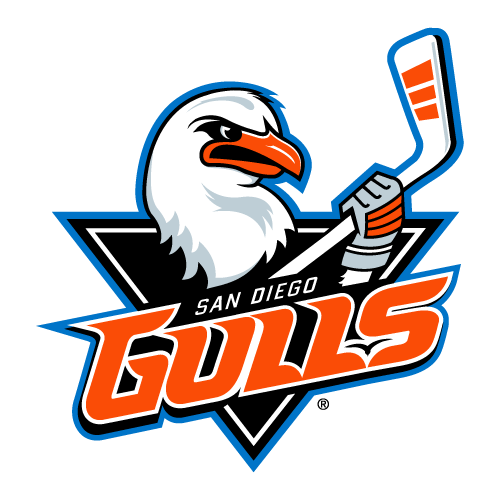 The Blades are still the only Sharks affiliate to win a league championship, a feat accomplished in its first season (1991). 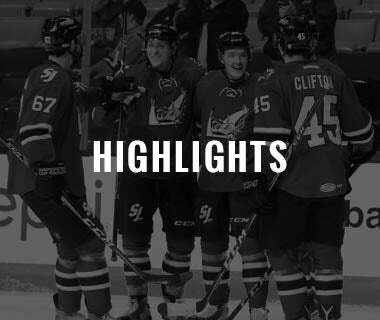 The third game in our affiliate throwback series honors the Worcester Sharks, San Jose's AHL affiliate from 2006 to 2015. 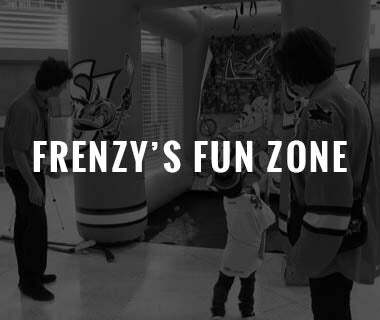 The game is set for Sunday, January 13 at 3 p.m. 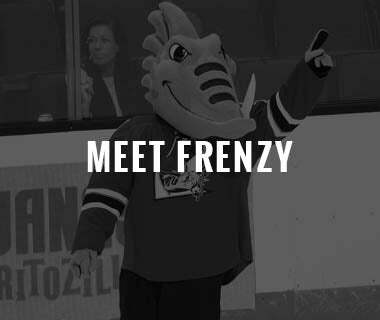 The Barracuda will take on rival the Stockton Heat and the first 4,000 fans through the doors will receive a Worcester Sharks replica jersey. The fourth game in our affiliate throwback series is set for Saturday, February 2 at 1:15 p.m. and honors one of the most iconic minor league hockey logos of all time as the Barracuda will rebrand as the Kentucky Thoroughblades, Sharks AHL affiliate from 1996 to 2001. 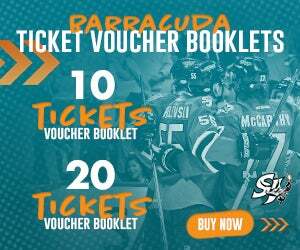 The Barracuda will take on rival the Stockton Heat before the Sharks host the Arizona Coyotes in the second game of the doubleheader. 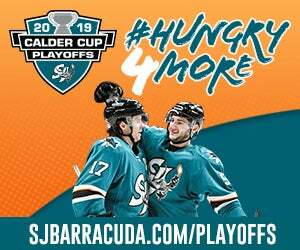 The final affiliate game in our throwback series is set for Monday, February 18 at 1:15 p.m. when the Barracuda take on the San Diego Gulls in their orange third jersey worn over the team's first three seasons of existence in San Jose and the first 4,000 fans in attendance will receive a orange replica jersey. The Sharks will host the Boston Bruins in the second game of the doubleheader.